New information points towards the FSA, Japan’s financial regulating body, changing the legal basis on which cryptocurrencies are overseen in the country. As reported by Sankei this change would put exchanges in a position to provide stronger customer protections. A concern that has been prevalent in the Japanese crypto space following a series of attacks on exchanges in the island nation this year, including the Coincheck heist which netted thieves $530 million worth of NEM tokens. Currently, cryptocurrencies are legally considered the same as electronic money but should the FSA change the regulatory basis to fall under the FEIA crypto will be treated as a financial product. A move that may open the door for trading cryptocurrency derivatives like futures and exchange-traded funds or ETFs. 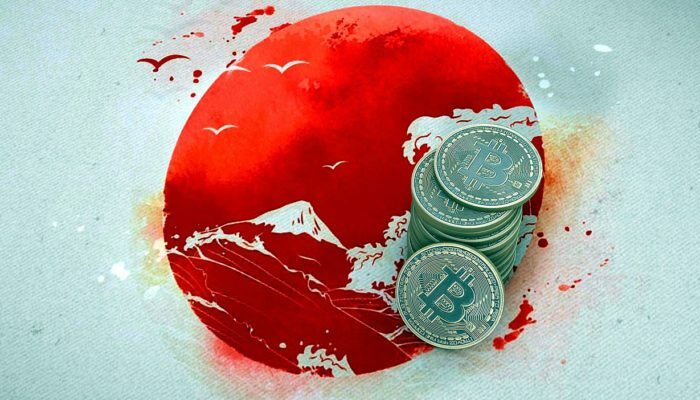 Japan has been wrestling with creating a balance between regulation of the country’s booming cryptocurrency market and allowing it the freedom to grow and generate offshoot industries to benefit their struggling economy. Since the Coincheck hack, the FSA has launched investigations where it found numerous problems with exchanges both registered and pending. These investigations resulted in the shuttering and suspension of some exchanges and warnings to others to reappraise their security protocols. A self-regulating body put together in March has been working towards keeping exchanges in line with the FSA’s requirements for know your customer (KYC) and security rules. The Japan Virtual Currency Exchange Association (JVCEA), which is a voluntary organization, has also offered suggestions to the FSA about mandatory storage protocols as well as ways to keep all exchanges in line with the greater digital assets market. This report of a possible change to the basis on which the FSA will regulate cryptocurrencies comes as the agency’s current minister, Nobuchika Mori, plans to name his successor and step down after two years of acting as the agency head during one most turbulent financial times in recent history. Mori took the position with a clear plan to support fintech growth in Japan as a way to rescue a faltering economy. He is expected to handpick his replacement in the coming weeks.